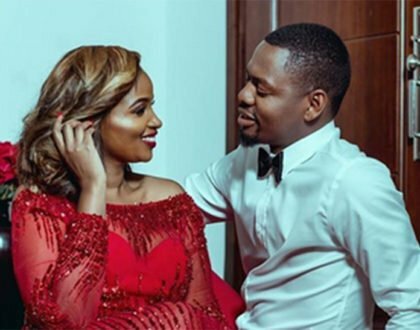 On social media, the Tanzanian singer unleashed her new man, who is allegedly a family man. That is how the video vixen introduced her new man to the world. Hamisa Mobetto however, failed to reveal the identity of the new guy in town. This Is SIMBAAAAAA ?? #doOrDie #UlipoNipo Sema Oyoooooooooooooooooooooooo?? 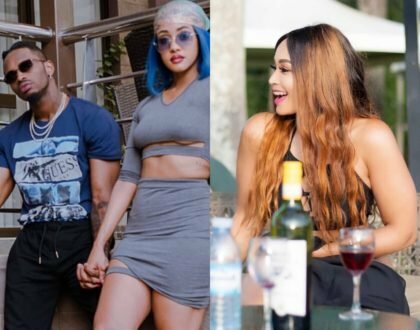 Hamisa´s new man is married to, Natasha Alex alias Tasha Dolly. The two (Natasha and her husband-Hamisa´s new man) have a son together, and Tasha is expectant with another. 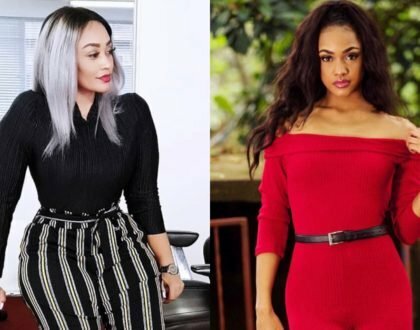 However, Natasha is not ready to let go of her man and is fighting by all means to get her husband back from the Tanzanian socialite.